I didn’t think it would be hard to raise a rainbow baby. I mean, rainbows are full of hope and promise, right? Except that sometimes, rainbows can fade away. Sometimes, a new storm follows. Other times, it’s still raining while the rainbow barely shows through. Most people, when they find out they are pregnant again after a loss, feel hesitant to become attached to the new baby until they feel the danger of another loss has passed. Many choose to wait until the first trimester has passed to announce the pregnancy. Others wait even longer. Some never shake the anxious feeling that something could happen to the new baby. It is okay to be scared or to feel anxious about a new pregnancy. It is okay to even feel guilty about a new pregnancy. Is is okay and normal to still feel sad about your previous loss. It is okay to worry throughout the pregnancy. It is okay to continue to worry after birth. If you experience these absolutely normal feelings, talking with someone–your spouse, a friend, your doctor–helps tremendously. This is only my experience. This is not meant to frighten anyone. My experience may differ from yours and others who have raised a rainbow baby. I am sharing my experience so that those who may have the same feelings know they are not alone. My fourth baby is a rainbow baby. In November of 2014 I experienced a miscarriage after having three previous healthy pregnancies and births. Thankfully, a few months after my recovery, I was pregnant again with a baby. Even with multiple pregnancy tests (gah! The faint lines!) and early ultrasounds telling me I was pregnant, I still had fears. And the fears came in stages. The first stage was the threat of another miscarriage. The first 12 weeks of my pregnancy, I kinda held my breath. My previous miscarriage happened around 5-6 weeks, so once I passed that point, it was a relief, but we still didn’t announce this baby until after 9 weeks. …until the bleeding began. 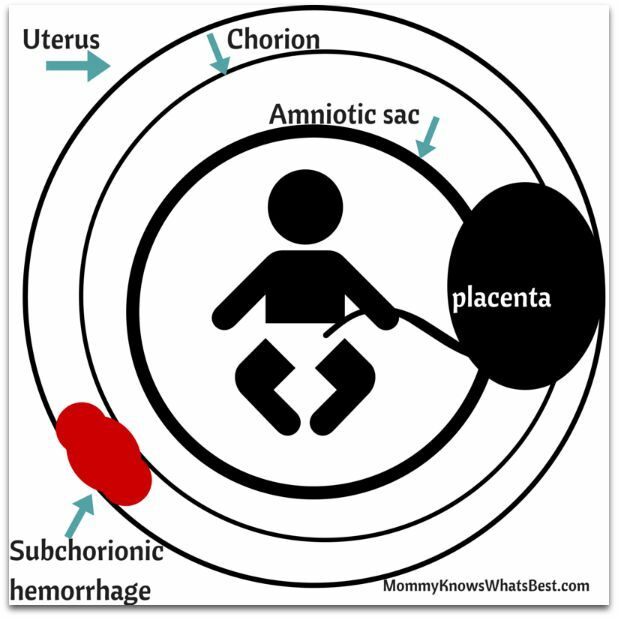 The same day I had my ultrasound at 12 weeks, I also discovered I had a subchorionic hemorrhage. The whole experience traumatized me, and to this day I cry when I think about it. Basically, there was a bleed that was threatening the pregnancy. I had to have more ultrasounds to measure the SCH and to see if it was preventing my baby from growing. This is my best illustration of what my subchorionic hemorrhage is. Around 17 weeks or so, the SCH went away. The baby continued to develop normally. Then came the diagnosis of Schamburg’s Disease. I had blood seeping to the surface of my skin on my feet and legs. It looked like I had cut myself shaving, yet the blood was pooled under the skin. Thankfully, a dermatologist was able to put my mind at ease by telling me it wasn’t anything major and would probably go away after birth. Even though the SCH was gone and knowing the Schamburg’s Disease was nothing to worry about, I still worried. I made sure I was able to feel the baby moving every day. I was so afraid that the baby would stop moving, stop showing signs of life. I felt certain that the baby would arrive early, just as her brothers and sister did before her. In fact, with my third baby, I went into labor at 35 weeks, but they were able to stop it until 37 weeks. This baby stayed put well into my 38th week, surpassing all other delivery dates. In fact, the pregnancy had to continually prove how different it was from the others by even allowing my water to break. My water had never broken before with any of my other pregnancies. While it seems like a normal part of labor, for me, it caused worry. Since I had three previous c-sections and needed another, the thought of amniotic fluid leaking out and the possibility that I would dilate too quickly made me extremely nervous. After all, it was my fourth baby and sometimes these things happen quickly. It didn’t help that the doctor at the hospital wasn’t keen on getting me back to surgery right away to deliver the baby. I was in active labor with strong contractions, and she decided to wait until the doctor coming in for the next shift was available. I waited for hours, in and out of sleep thanks to the pain medication they gave me. Finally, the c-section happened and the baby was delivered, healthy and perfect. Thank God! I was able to do skin to skin with her right away, which gave me some relief. You would think my fears would have dissipated the moment my baby arrived and was placed on my chest. You would think that the world would have righted itself again. You would think that the storm would have passed, that the sun would have shined brighter, now that my rainbow was here. The first few hours with the baby were tough. She gave us a few scares, choking on and spitting up fluid that she had in her system that wasn’t squeezed out after the c-section. I had never experienced that with my other three babies, so it terrified me. It even terrified my husband, who had nurses checking on her every time she choked. It didn’t phase the nurses, but it still made me worry. The worry was probably intensified due to the change in my hormones after giving birth. Thankfully, it only lasted a few days. It didn’t happen once we left the hospital. Since she was a winter baby, I was more adamant than ever when it came to only letting a few people see and hold the baby. I was adamant about washing hands before touching the baby. I kept her close to me whenever we were in public. Whenever she slept, I watched her breathe. I felt her skin to make sure she was well. Yet, despite precautions and all, she got a cold when she was only a few weeks old. You might think it was only a cold, but for a newborn, colds can be dangerous. I held her and did not put her down until her cold was over. Her cough was scary. She didn’t have a fever, but I was so afraid that she would stop breathing. I had to feed her using a medicine dropper because she was too stuffed up to nurse. After a few days, the cold went away and she was well again. Curse all the books or websites that tell you when a baby should be reaching milestones. They just make people worry more, you know? 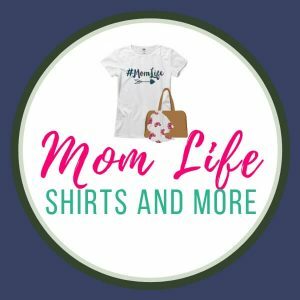 The first year, I feel like I worried a bit more about reaching milestones, more than I ever did with my older three kids. Would she roll over ‘in time’? Would she sit up, or crawl, or walk ‘in time’? Add to that the growth chart from the pediatrician. When my oldest three were babies, they were always in the 90th or above percentile in terms of height and weight, which was expected since my husband is so tall and I come from a tall family. But this baby? She was almost always in the 40th-50th percentile. Why the difference? No one knows, but she eventually caught up to where her siblings were on the charts. I guess I can say things are back to ‘normal’ for me. It’s just something about losing a baby that scares the life out of you, you know? Research in the past few years has indicated that it is entirely possible for women to experience PTSD, or posttraumatic stress disorder, after having a miscarriage, multiple miscarriages, pregnancy complications, complications during delivery, or loss of a baby. and frequent episodes of crying. After reading these articles, I have come to think it was a very mild form of PTSD that I had from the miscarriage and from the SCH that made me feel anxious during my pregnancy and the first year. It’s entirely possible. I’m actually relieved to know now that it wasn’t just random anxiety, but that it may have been actually caused by the experiences I had. I know where to look now for help and advice. Please, reach out to family, friends, or your doctor to share how you feel or if you need help. 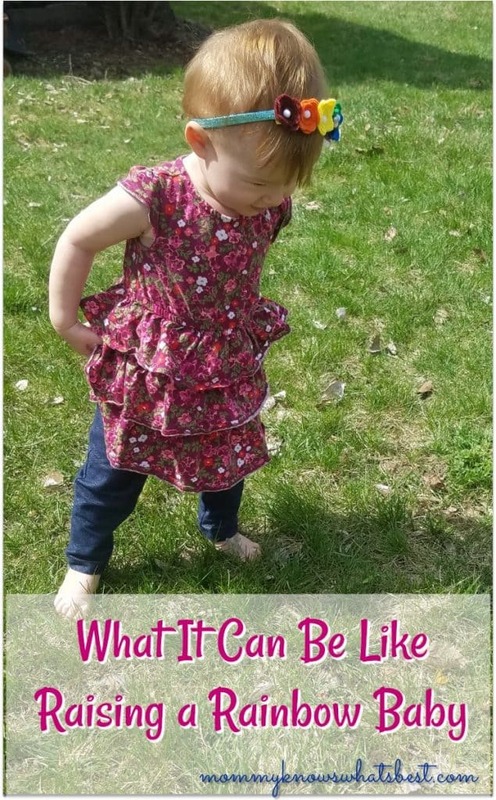 ♥ Have you experienced these feelings or something similar when you had your rainbow baby? Previous Post: « How to Get a $20 Amazon Gift Card from Ibotta! What a wonderful post. Mara Siobhan is so beautiful! I never heard of rainbow baby before, and I’m glad to learn more about what it is to be the mom of a rainbow baby and have PSTD symptoms. After 2 miscarriages I just could not handle another disappointment so my husband and I never experienced our dream baby. However he has kids from a previous marriage and I love our grandchildren so much. I could not be happier! 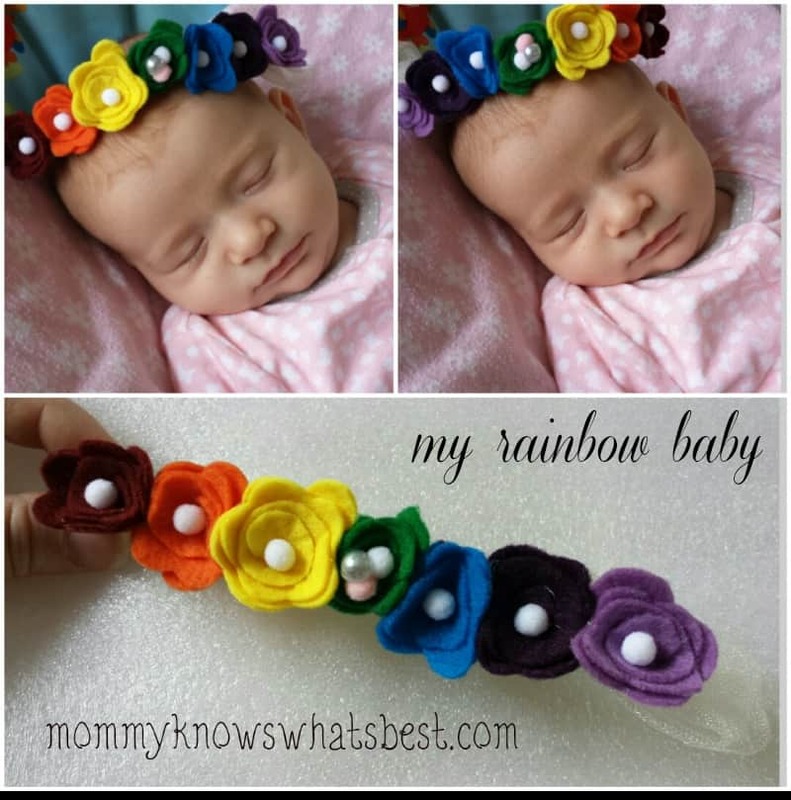 I lost my first baby, so my daughter is a rainbow baby. She is a pure joy! I loved this post. I had a child by a previous marriage, my husband and I had an ectopic which damaged both tubes so we didnt have the chance to have another. IVF was not financially within reach (as it should be) . We still celebrate what would have been our childs birthday. This is such an inspiring and sweet post! Thank you so much for sharing your story with us! 🙂 I have not had a miscarriage, but have had multiple friends who have as well as one who had to have a hysterectomy at a super young age. I had to have three cesareans to deliver my kids unfortunately, but it was worth it for my kiddos. That is sweet. I never heard of that term but it is so fitting. This is such a great story and your daughter is beautiful. I never had kids so I cannot imagine what an emotional rollercoaster that must have been. God bless ya girl!! Tysm for sharing your story with us. It was very heartwarming and really touched me. Oh, and what a beautiful name ur 4th child has yes u did take into a lot of consideration. But it’s perfect. I know several that will really appreciate this. I have never heard of “rainbow baby” before. A very good post, learned a lot. Thank you for sharing your story with us! My 4th baby was also my rainbow baby! We had 3 boys, then about a year after our youngest son was born I became pregnant. I was beyond happy! I went to the doctor got some blood work done and they called and told me I needed to come back in for some more blood work. Little did I know I would soon receive the most devastating news I could ever imagine. My baby was gone, my counts were dropping and there was nothing I could do about it 🙁 Then a few months later I became pregnant again, I lived in fear my entire pregnancy that something awful was going to happen once again on top of carrying our first girl! Your rainbow baby is beautiful! Good information for parents. Glad your Rainbow baby is healthy and cute. You are a great mom. Really nice to share such intimate feelings so others can know they are not alone. 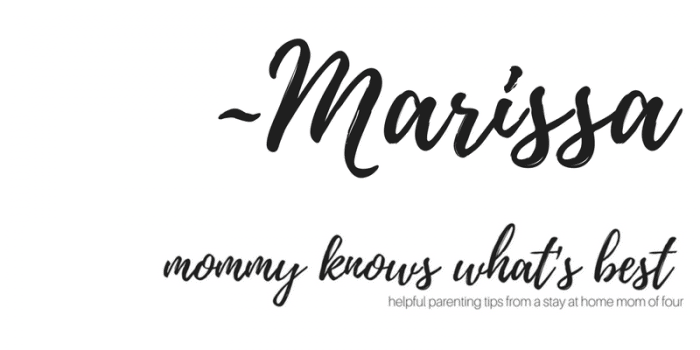 Thank you for linking up with Confessions of Parenting today! I am so sorry you had to go through that, but I am so glad you are brave enough to share your story. Thank you for sharing! I have yet to experience a miscarriage or loss of a baby (and hope I am one blessed to never have to experience it, I don’t know if I could handle it), but I did have a sister in law who lost her baby when he was only 13 months old. And even though it wasn’t me, I still had SO MUCH anxiety when I was pregnant with my first, and even now that she is 7 months old. I have to rely on faith most of the time and just breathe… Thank you for sharing your journey with your rainbow baby, you mothers are SO strong! Informative post. I didn’t know about rainbow baby before. Thank you for sharing. Beautiful. 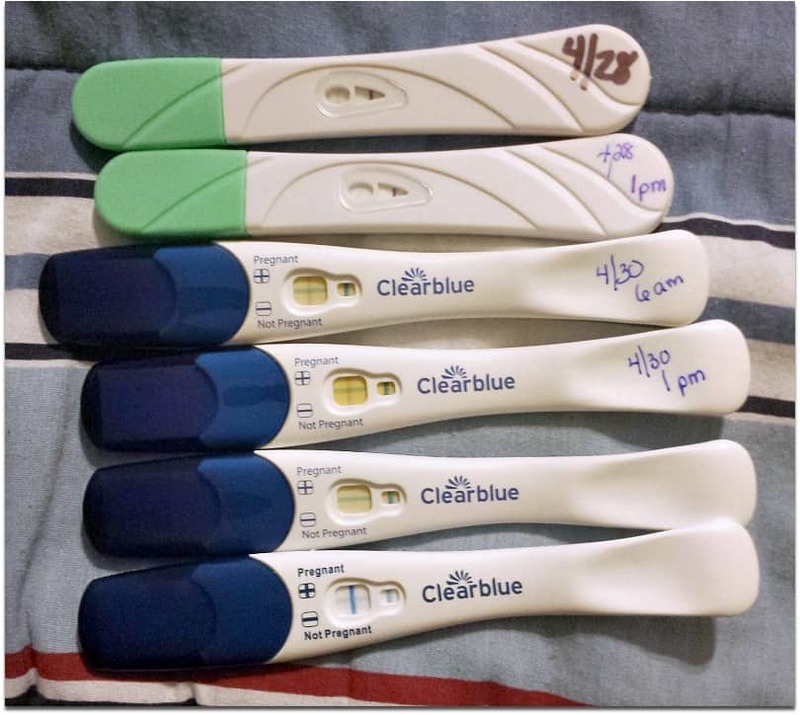 I had a miscarriage in July and may be pregnant with a rainbow baby. I’m crossing my fingers!! !